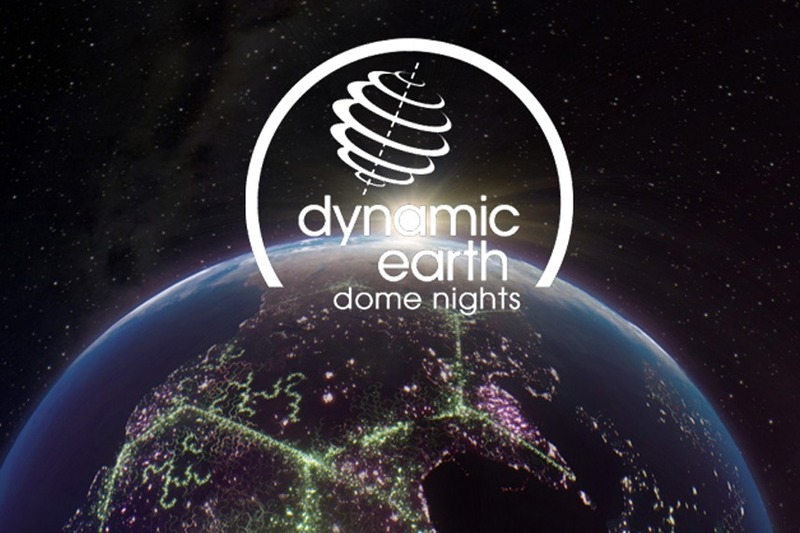 Back by popular demand, Dynamic Earth’s dome nights return this April bringing three different films. Stunning 360 degree visuals will be accompanied by immersive sounds. Planets 360, an immersive re-imagining of British Composer Gustav Holst’s The Planets orchestral suite. Dark Side of the Moon inspired by the music of Pink Floyd. Sonic Vision combines classic rock hits with mind-warping visual art. Featuring music from Muse, Foo Fighters, David Guetta, Radiohead and lots more. Sit back and take in the surround sound with vivid graphics projected in 360 degree. Bar open throughout the night from 6:00pm. For more information about this unique location, please visit the venue page or the Dynamic earth website.